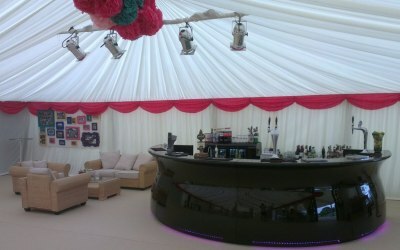 Suppliers of fully stocked and staffed mobile bar services. Dry hire also available. 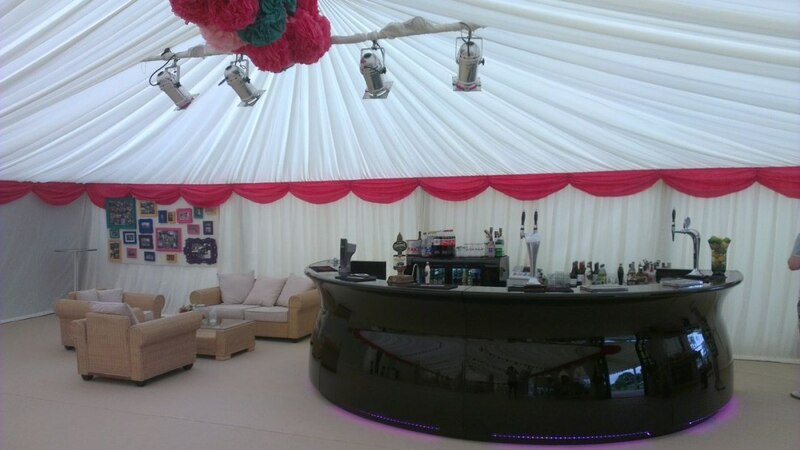 Shropshire Based Stylish Bars provide mobile bar hire and themed events throughout Shropshire, West Midlands, Staffordshire, Cheshire, Worcestershire, Wales and Beyond. From Weddings, Festivals, Fete's, Birthday Celebrations & Christenings through to Corporate Days, Dinner Parties and Themed Events we provide a full range of mobile bar hire services that will impress your guests. From a small 5ft bar unit to a bar big enough to cater for 500 guests we truly can cater for most events. Our bar units are contemporary stainless steel units with chrome dispense fonts, other types of bar are also available on request. At Stylish Bars we just love a party and are more than happy to provide a themed party service including themed bar and marquee area along with bar tenders and waiting on staff dressed for the occasion. Get quotes from Stylish Bars and others within hours.